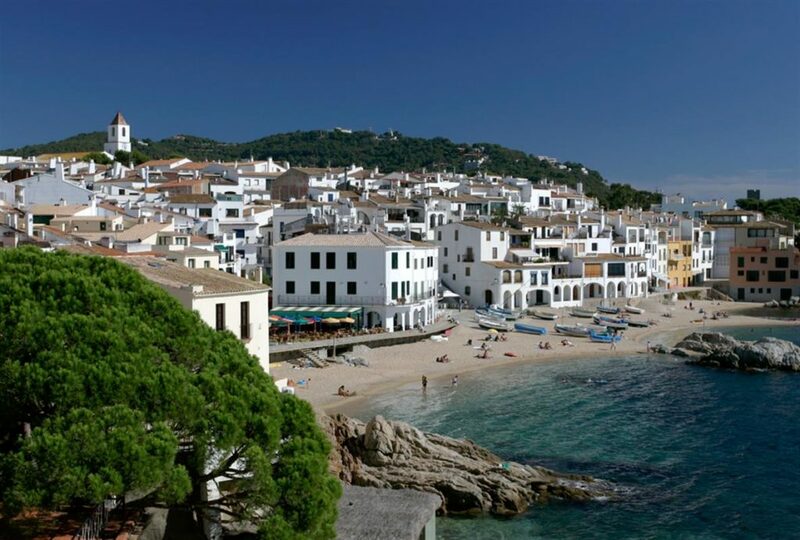 If you are looking for a relaxing, yet charming holiday destination, this little heaven on Earth, Calella de Palafrugell might be just the right place for you. Just enjoy the sun tan and the great expanse of beaches this summer. Calella de Palafrugell, Llafranc and Tamariu are three coastal towns which belong to the municipality of Palafrugell, province of Girona, Spain. 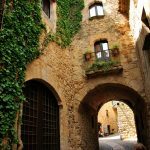 It is part of the Costa Brava, which is located in the comarca of Baix Empordà. Costa Brava being the coastal region of northeastern Catalonia is famous for its exotic flora and fauna. Barcelona airport and Girona Airport are the best airports to choose if you want to reach Costa Brava. You can book a car from either of the airports, or take a train to reach Costa Brava and check into your pre-booked hotel. Girona and Barcelona are just 100 Kms apart and Costa Brava can be reached easily via Girona. Now if you have children and are worried about the ideal holiday destination, then don’t worry at all. This place offers plenty of cultural and outdoor activities along with some quiet moments for the couples. 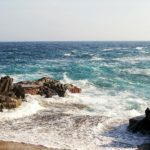 Calella de Palafrugell has both natural beauty and plenty of entertainment to offer to everyone from grandparents to children to adults. Playas de Calella is a great secluded beach which is ideal for long walks and sea-diving. The sands of these beaches are dotted with colorful fishing boats and you can take these boats to the hidden coves along with your children. You can also choose to take Camino de Ronda hiking trail to discover these magical coves. Museu del Suro (Cork Museum) is another place which will be enjoyed by the kids and adults alike. This area is a center of Spainsh cork manufacturing. The huge display of machinery used in the cork industry is quite a rare sight for the city kids. The descriptions of cork harvest are very informative and interesting with signs in Spanish and English. They also play a short film which tells the story behind the cork industry that gave the region prosperity during the end of 19th and beginning of the 20th century. The Camino de Ronda hiking route is an ideal hiking route for a family activity either on foot or on a bicycle. 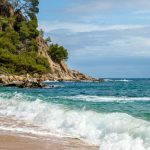 Along the way, when you pass some of the best beaches in Calella de Palafrugell, you can fill your lungs with fresh air which you can never find in your city lives. This hiking route runs along the coastline of the Costa Brava and you will be surprised to know that it was originally a lighthouse used to monitor the arrival of pirates. Faro de Sant Sebastia is such a lighthouse which you can visit in this small town. 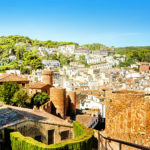 If you take a guided tour of Costa Brava, then this place will be included in it. Nowadays, many stretches of the route have been elevated to high-standard paths and you can now enjoy beautiful walks down the Mediterranean coast on this route. 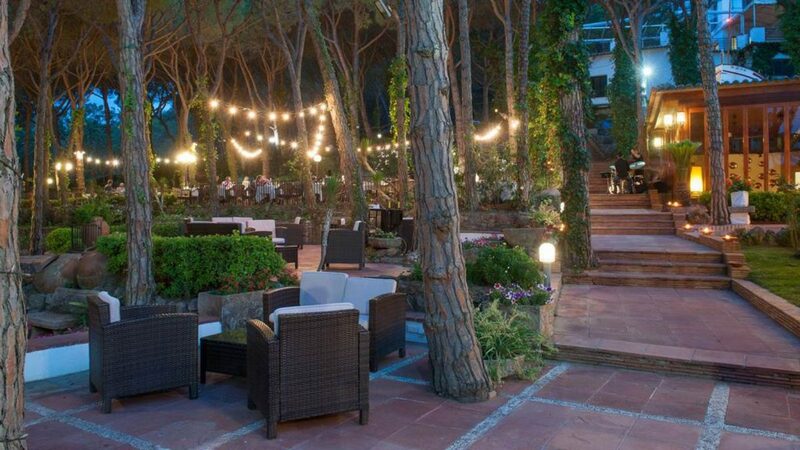 You can enjoy Jardi Botanic de Cap Roig botanical garden, scuba diving and snorkeing in Poseidon Calella, Platja Port Bo beach and many other tourist destinations in this small town. 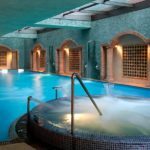 You can just go for some relaxing spa massages and rejuvenate after a bath in the sea. 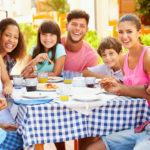 You can gorge on some delicious Catalonian dishes and make the most of this vacation. So whatever your tastes are, you will definitely find something to keep yourself occupied and relaxed during these holidays.